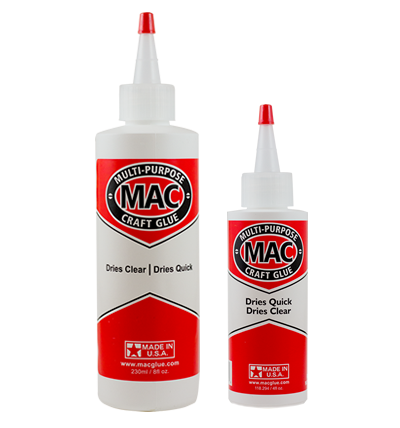 Our multipurpose, quick-drying glue is perfect for any project on any material. 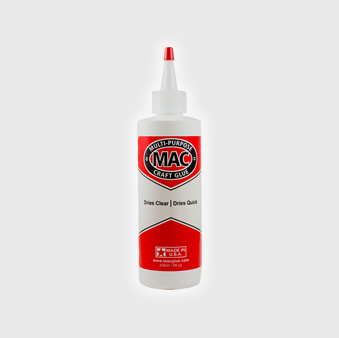 MAC glue bonds with any type of surface, including tile, glass, wood, concrete, ceramics, leather, rubber, plastic, terracotta, fabric, and carpet. It even works for glass on glass fusion! 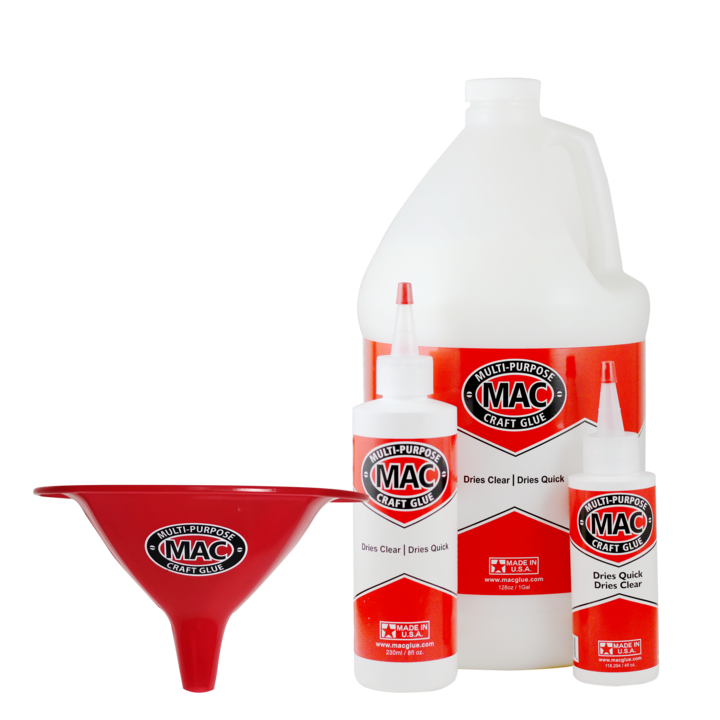 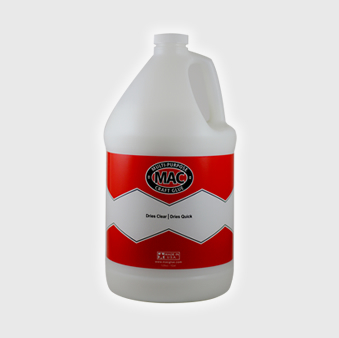 Try it out today and find out why MAC Glue is the premier choice among artists throughout the world!